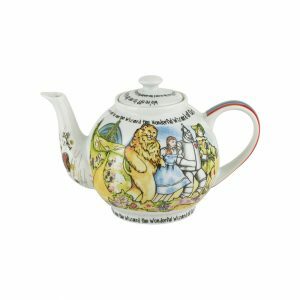 Hand Made Hand Painted Ceramic Collectable Novelty Teapot. In the shape of a 1990’s retro computer. 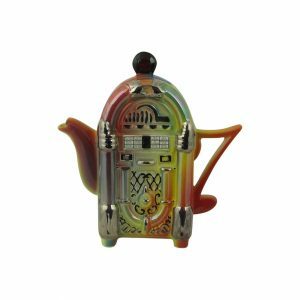 This Computea Collectable Novelty Teapot. 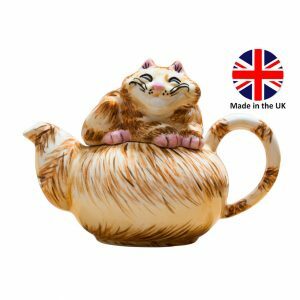 In their world famous teapottery, Based in Leyburn, North Yorkshire in the UK. 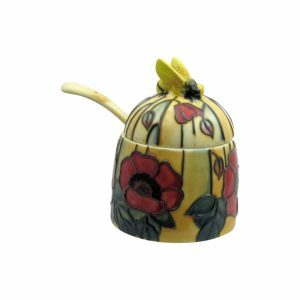 Hand crafted using traditional production methods. Then hand decorated. This teapot is in the shape of a retro computer CRT monitor. Just like they were in the 1990’s. How things have changed! 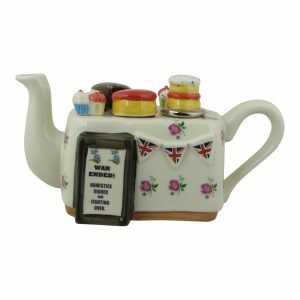 Our novelty teapots make great gifts for any occasion. Especially Christmas or Birthday Presents. 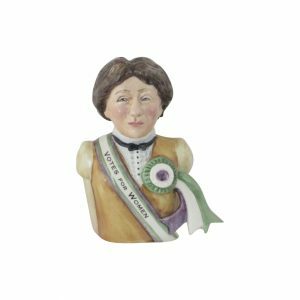 Mother’s or Father’s Day Gifts. 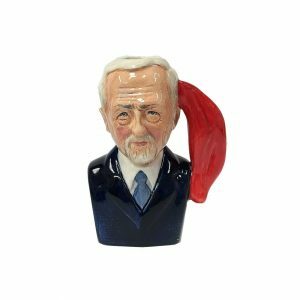 Or even a wedding anniversary gift. 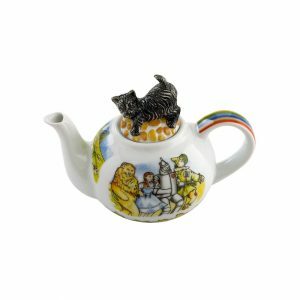 In fact we have novelty teapots for most occasions. Save money by buying this Computea Collectable Novelty Teapot on-line. 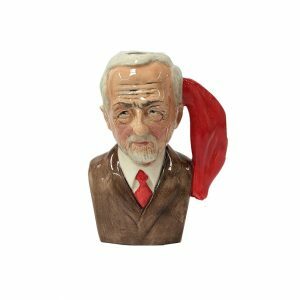 The normal price for this teapot is £59.99. 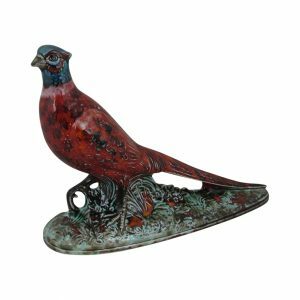 Significantly offering a fast and prompt delivery service. 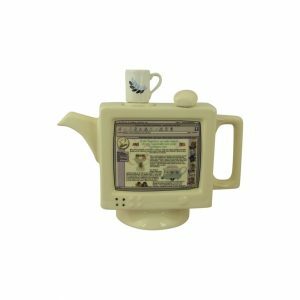 This Computea Collectable Novelty Teapot. 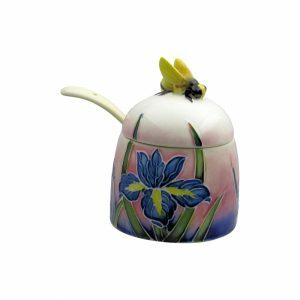 Just one of the many hand made hand decorated teapots in stock. 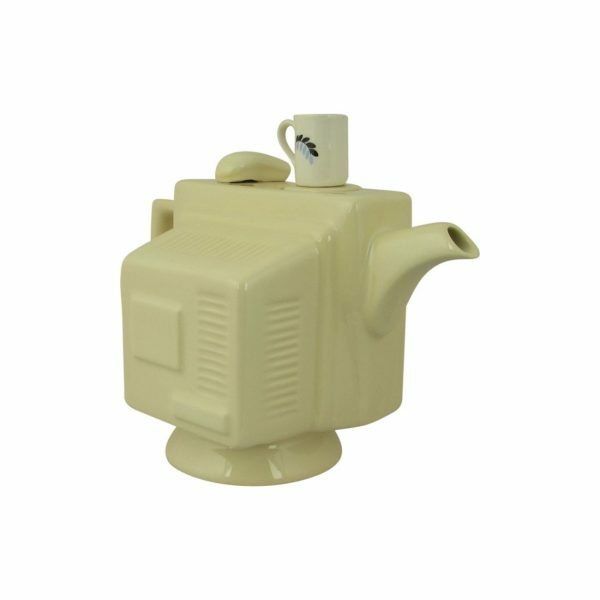 Click Novelty Teapots to view current stock available. Buy with confidence. 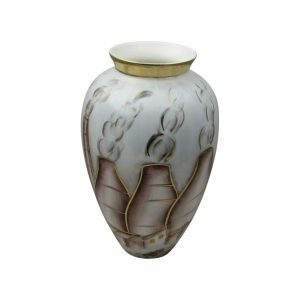 Stoke Art Pottery have been selling high quality ceramics on-line since 2006. And we offer a 14 day “No Quibble” Money Back Guarantee. If you are not happy with the item.